Nigeria’s current retail consumption is listed at $388 billion per year and could rise to $1.4 trillion per year by 2030 according to a report by Mckinsey’s Global Institute. To achieve that estimate and sustain it Nigeria’s retail industry is going through drastic change. Retail growth is being fuelled by the increase in the size of the Nigerian population, more than 80 million of Nigeria’s 170 million citizens live in or close to urban areas, increasing disposable incomes among certain segments of the population, and the drive by the government to modernize retailing. International retailers have also helped growth through their investments and the expansion of international retail stores throughout the country. A report prepared by international management consultancy AT Kearney in 2014 labeled Nigeria, along with Gabon, as offering the best retail investment opportunities in Africa. The Nigerian government has played a significant role in the growth of modern retail. Like most African countries, Nigeria has a huge informal economy, with large open markets where items are sold, including food and clothes, electronics, and phones to name a few. There are also many small neighborhood stores, ranging from large to small operators, as well as kiosks, roadside food sellers and street hawkers. 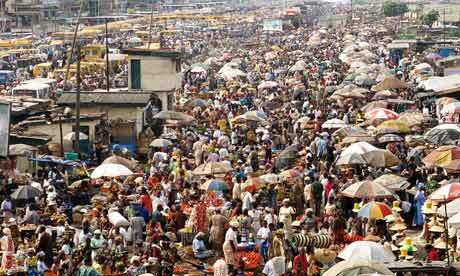 Because of high unemployment and other factors the informal economy has traditionally played a large role in Nigeria. Nigeria‘s informal retailing channel is believed to be worth billions of naira, much of which is untaxed and unaccounted for in the nation‘s GDP. The government has made a commitment to place its focus on the formal economy and modern retailing and has implemented new policies discouraging open air street retailing. The new phenomenon for retail in Nigeria is large shopping or “mega” malls. 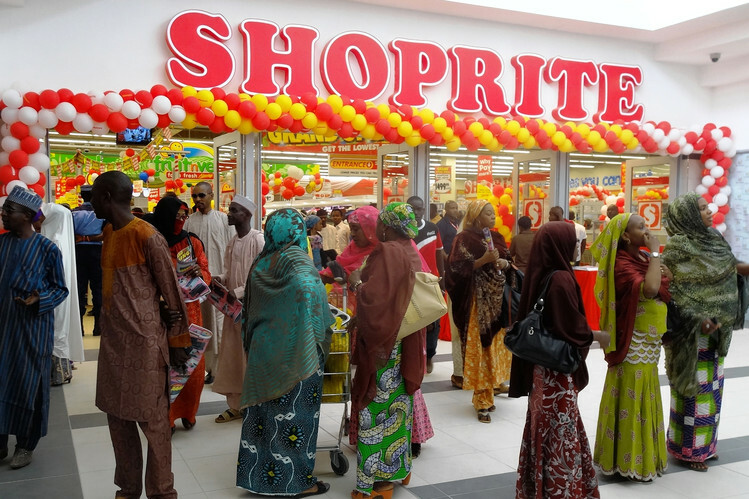 The first mega mall in Nigeria was launched in 2005, when South African grocery chain Shoprite and other retailers began trading from the Palms Mall in Lagos. 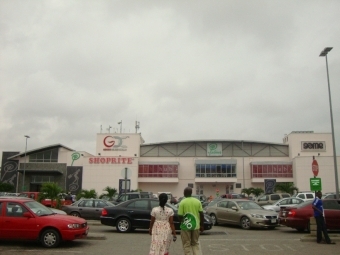 The mega mall concept has been hugely popular in Nigeria as it has become the place to be seen for aspiring Nigerians. These malls have also further increased the trend towards modern retailing. Although there are now eight shopping malls spread throughout Nigeria, with others still to come, retailers have found the high rent at these locations to be a major detriment. These malls have shown a steady turnover in merchants. Also many of the Nigerians who love to come to the mall and be seen, cannot afford the products that are being sold at the high end international merchant retail stores that occupy the malls. Another retail channel that is experiencing high growth is internet retailing, or ecommerce. 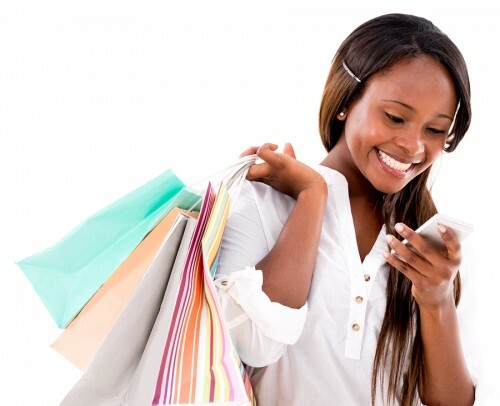 Mobile phones are ubiquitous throughout Nigeria and more Nigerians are shopping via their mobile devices. Nigeria is the largest mobile market in Africa and the 10th largest in the world. 71 million Nigerians access Internet via their mobile phones according to statistics released by the Nigerian Communications Commission (NCC) and Nigeria was number eight among the top 10 internet user countries in the world. Nigeria’s internet subscriber base rose from 48.2 million in June 2013 to 67.4 million in June 2014. This represents a density of 40 percent, placing the country above the African average of around 16 percent, as estimated by McKinsey & Company. Ecommerce companies that operate in Nigeria, such as Jumia and Konga, have shown tremendous growth over the last few years. Jumia recently secured $150 million of fresh investment from its shareholders and both companies are currently selling over 100,000 items on their sites. Nigeria’s ecommerce industry is now worth over $1 billion and Nigeria’s Minister of Communications Technology, Dr. Omobola Johnson, has said that Nigeria’s e-commerce market has a potential worth of $10 billion. Even with the ecommerce industry being young and facing logistical issues, this is another potential channel for a retailer to actively engage the Nigerian consumer and see real growth and revenue. Not all international retailers entering the Nigerian market have been successful. In November 2013, international retailer Woolworths announced it was pulling all of it’s supermarkets and department stores out of Nigeria. Woolworth’s found the environment to be challenging and failed to lure Nigerian consumers. Woolworth’s initially entered the market in 2012 but high rental costs, duties, and a complex supply chain process made it difficult to succeed. In order for international retailers to be successful one needs to understand the regulatory environment, the challenges of doing business in Africa, the tastes and habits of the Nigerian consumer, and whether or not your business is a good fit for the market. Understanding Nigeria is key. The Nigerian consumer market is largely defined by the super-rich and the super-poor. Nigeria is among the most unequal countries in the world in terms of income distribution. Although income inequality limits the overall consumer market by concentrating purchasing power with the rich, there is a booming luxury market in Nigeria. Wealthier Nigerians are attracted to well-known brands which are perceived as being of high status. There is also a growing middle class, albeit nascent, with rising spending power. By 2030 Nigeria will be home to almost 12 million middle-class households. Going by the National Bureau of Statistics’ average of 5.7 people per household, this would account for over 68 million people. The Mckinsey Global Institute is forecasting 35 million households to be earning more than $7500 a year by 2030, greatly expanding the middle-income bracket. 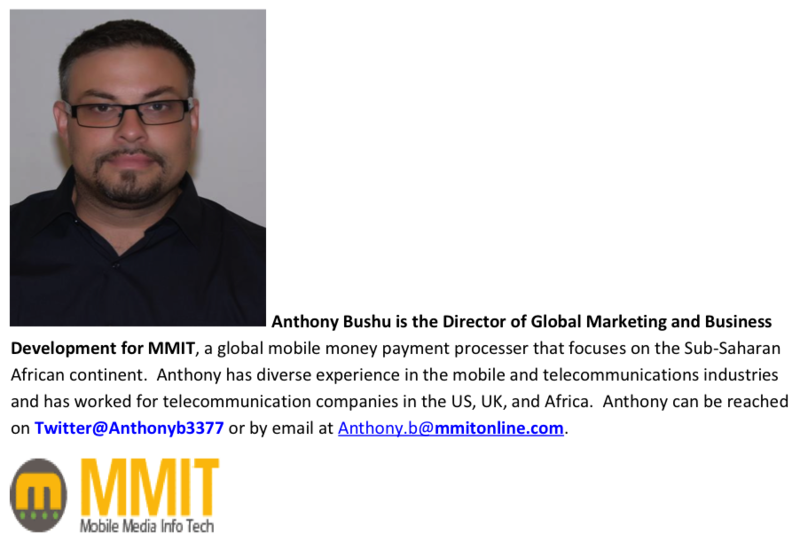 This provides great promise for merchants looking to enter the market and appeal to a broader segment. There are tremendous opportunities for modern and westernized products due to Nigeria’s relatively young population and their love of western brands. This young and trendy segment of the population has an intrinsic demand for products that appeal to them in a more modern retail setting or outlet. Sales via informal channels such as open markets will decline, while sales via formal retailing channels will increase with the changing population needs and rising demand for convenience. The key offering of both kinds of new retailing concepts is convenience: modern retail store channels offer hassle and haggle free shopping in a comfortable environment, while internet retailers also offer stress free shopping. Convenience will be a key benefit as shoppers do not have to brave the heavy traffic of major cities in Nigeria. They can now visit modern retail facilities at malls or buy something online and have it delivered to them at their home. The future of retail in Nigeria is in the here and now and will continue to see an upward trend.